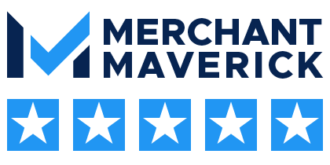 Dharma is proud to report that our merchant accounts have no long-term commitments. When you sign up for a new account with Dharma, you’re free to exit our relationship at any point in time, for any reason. We have a $25 closure processing fee for all permanent account closures, and no closure/re-activation fees for seasonal merchants. That means that if you have an annual event or seasonal processing, you won’t have to worry about getting locked into a long-term agreement with a hefty early-termination fee when closing your account.